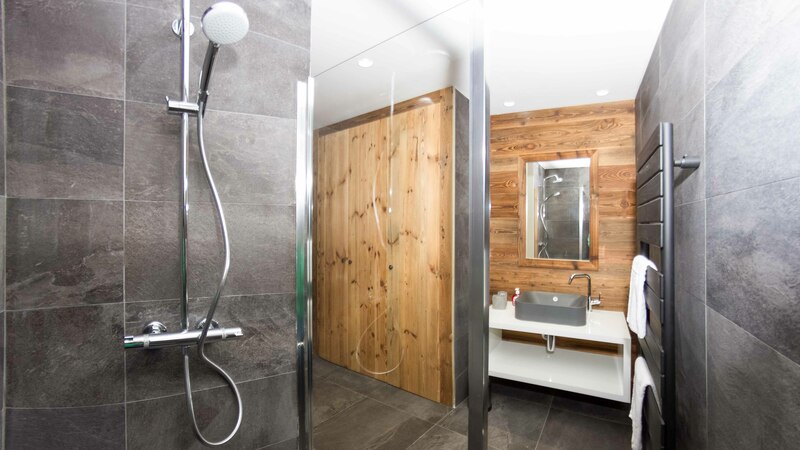 Chalet Suzanne is a brand new chalet, fresh out of the box for the 16/17 winter season. The location is great, just 100m from the end of the Pasarale footbridge. 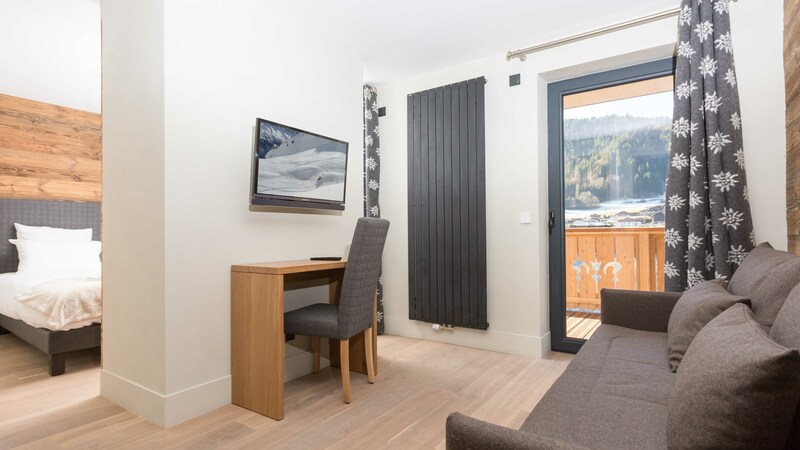 The Super Morzine gondola and vibrant town centre is a short walk away. Chalet Suzanne sleeps 8-11 guests in4 bedrooms, 3 en suite twin rooms and a family suite that can sleep 4. 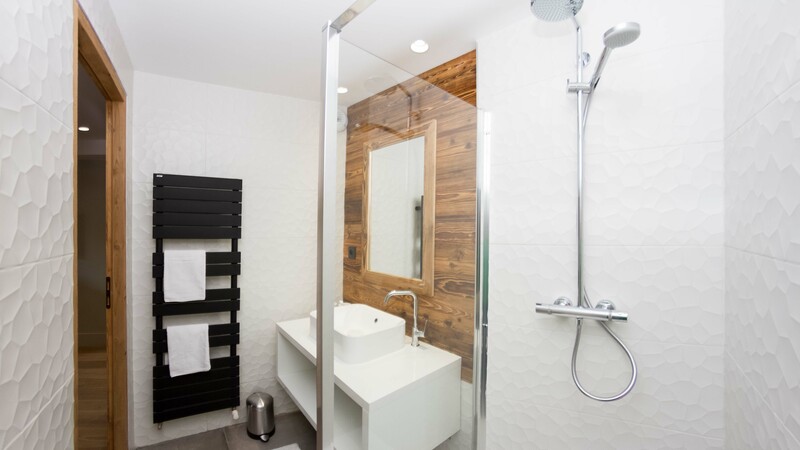 The living and dining are large and spacious, the luxurious touches are provided by the sauna and hot tub in the spa area. The patio area promises to have some truly stunning views over over the village and the Pleney pistes beyond. 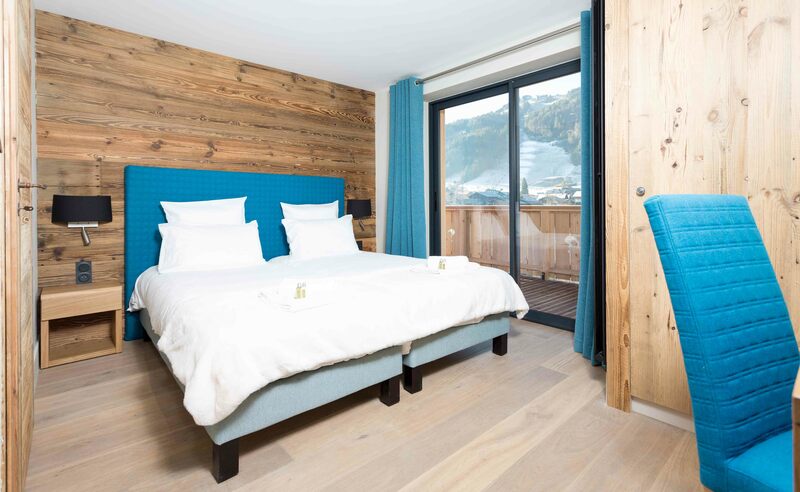 The chalet also has free wifi, ski storage and on-site parking for two cars. Room 1: First floor twin room with en-suite shower and wc. 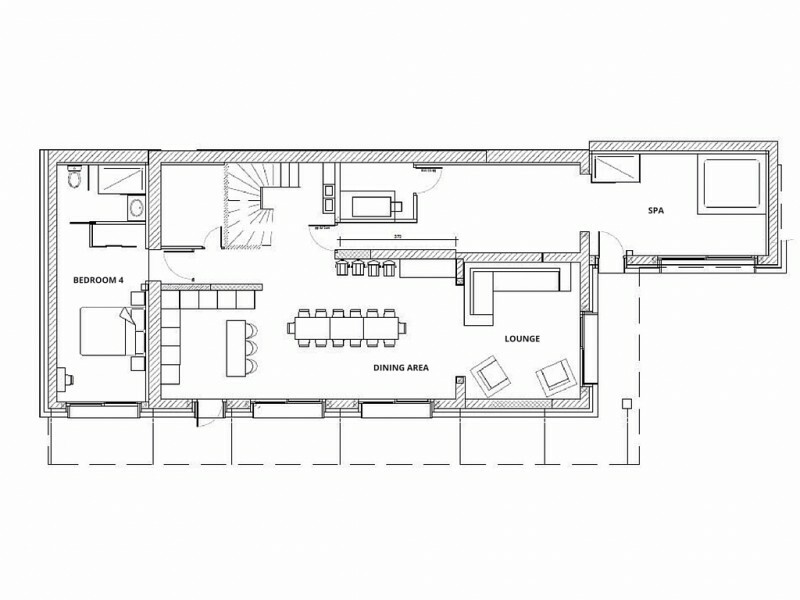 Room 2: First floor triple room with en-suite shower and wc. 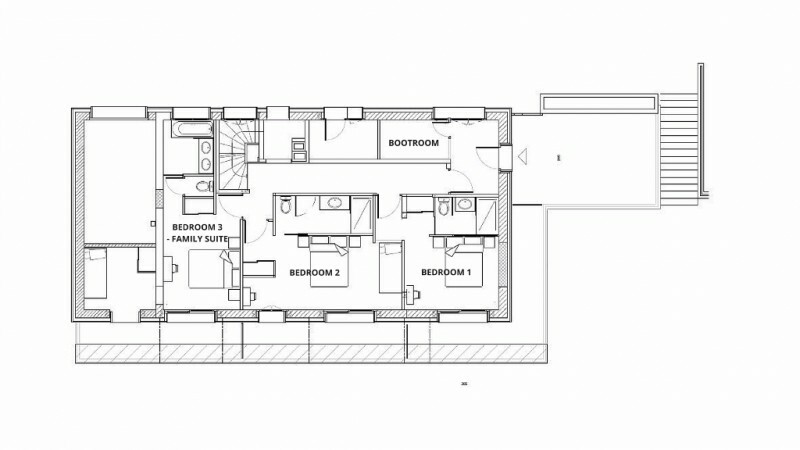 Room 3: First floor family suite with two bedrooms (one double, one twin with bunks) and shared en-suite shower and wc. Room 4: Ground floor twin room with en-suite shower and wc. 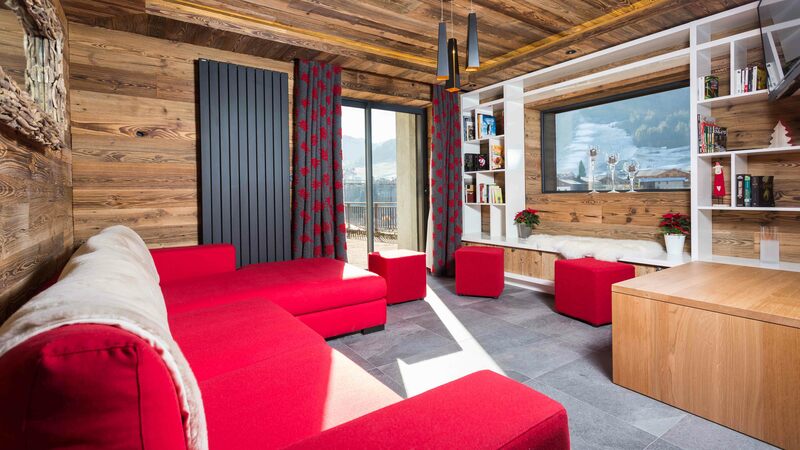 What a chalet this promises to be, get in there quick because this one will not hang around.